I have a roundup of some new holiday palette launches from Becca alongside three Shimmering Skin Perfectors that have been on my wishlist for ages. The items are all shimmering and glowy and in this day I do not think any of us need any more highlighters but new ones continue to pop up everywhere. For holiday there are two new palettes with the Apres Ski Glow Face Palette ($54 for 15.5 g/0.54 oz, made in USA) and the Eye Lights Palette ($45 for 9.8 g/ 0.35 oz). I think the Glow Face Palette is a hit, but not must-have and the Eye Lights Palette is ok, but also not a must-have. Up first is a look at the Apres Ski Glow Face Palette which has three highlighters in Rose Quartz (soft iridescent pink), Icicle (pale white aqua), and Opal (classic shimmery champagne). All three highlighters are smooth and soft with sheer to medium pigment for a soft glow. There are also two blushes in Blushed Copper (metallic copper shimmer) and Winter Berry (sheer matte pink). Both are also smooth in texture. Blushed Copper is super pigmented while Winter Berry is sheer. There is also one bronzer in Bronzed Bondi which I find on the sheerer than the individual full-sized one I reviewed here. The overall look and composition of the palette is stunning, however if you have been a Becca fan you probably already own several of the shades. There is the convenience factor but I feel like there are too many repeats of previously launched shades which makes this less unique. Still I think this one is quite stunning. The Eye Lights Palette has seven shimmering colors for eye highlights. I have mixed feelings about the pigment and texture. The overall feel is sheerer than what you normally see from Becca. Sheer shimmers can be good especially if you are looking for something with a super soft effect rather than a glaring sharp frost. In the palette you have lighter colors that I feel aren’t the most unique and while the medium to deeper colors are beautiful I would have liked to see more pigment in the deeper shades. In addition there are three Shimmering Skin Perfector Pressed Highlighters that have been a bit hard for me to track down. I am normally a Sephora or Beautylish shopper for Becca and some colors are retailer exclusives so I could not find them there. Two of these in Lilac Geode and Bronzed Amber are both exclusive to Ulta ($38 each for 7 g and 8 g respectively). Smoky Quartz is exclusive to the Becca website ($38 for 8 g). These three are absolutely beautiful, true to the individual Shimmering Skin Perfector texture, pigment and smooth finish. I 100% love them. Lilac Geode is a unique duo chrome lilac pink gold shimmer. The gold is very soft which I like, sometimes with duo chromes the gold can be too yellow or too sharp. This one is perfect. Bronzed Amber is a soft luminous bronze. The shimmer in this one is on the softer side on my skintone which makes it look like a blush/bronzer a bit more than highlighter. I adore this color on the skin to warm up the complexion in a natural way. Smoky Quartz is just as pretty as it is on the Becca website. It’s a unique pink mauve tan taupe shimmer that has smooth pigmented shimmer. On me it’s a highlighter color, if you are fair this will probably show up more pink/tan. Overall, palettes can be good, but every once in a while I’m reminded why I pass on them and opt for the individual colors. I really just like picking the shades I like and know I’ll use. The quality and colors of the Becca Apres Ski Palettes are good and whether or not I’d recommend them is going to be based on your color preference and if you already own individual shades. The three individual Shimmering Skin Perfectors are pure love for me. I definitely think they’re worth tracking down. 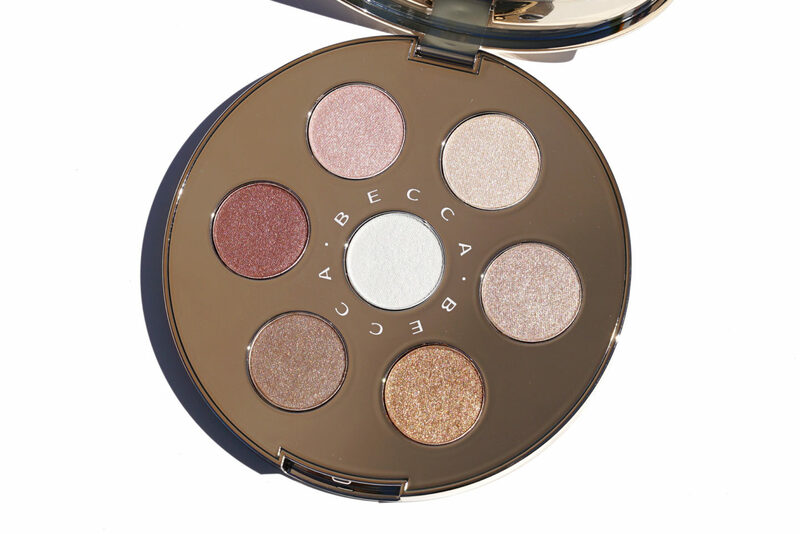 You can find the Becca Apres Ski Palettes at all counters and retailers now. 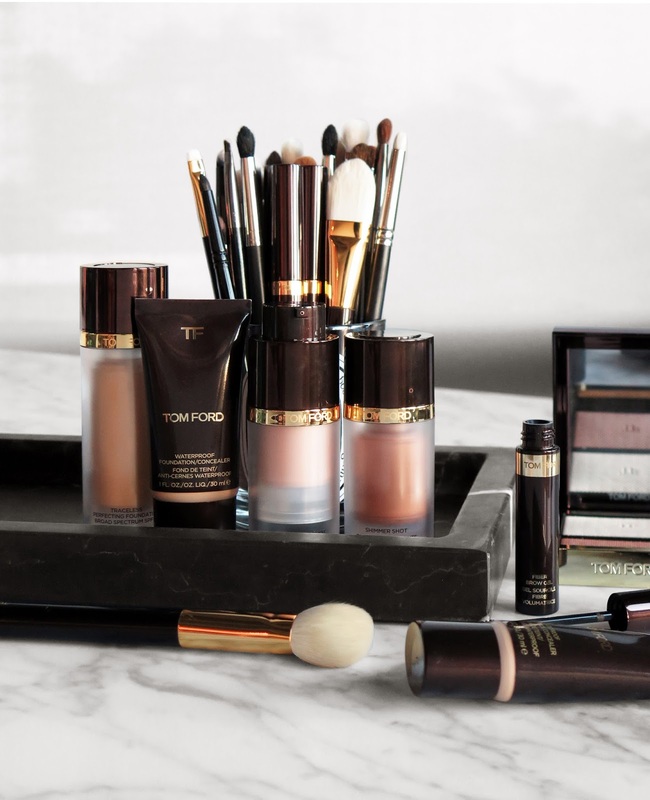 Online at Sephora, Beautylish, Ulta Beauty and Becca Cosmetics. Smoky Quartz is a Becca Cosmetics website exclusive. Bronzed Amber and Lilac Geode are available exclusively at Ulta. Have you tried any of these yet? If yes what did you think? 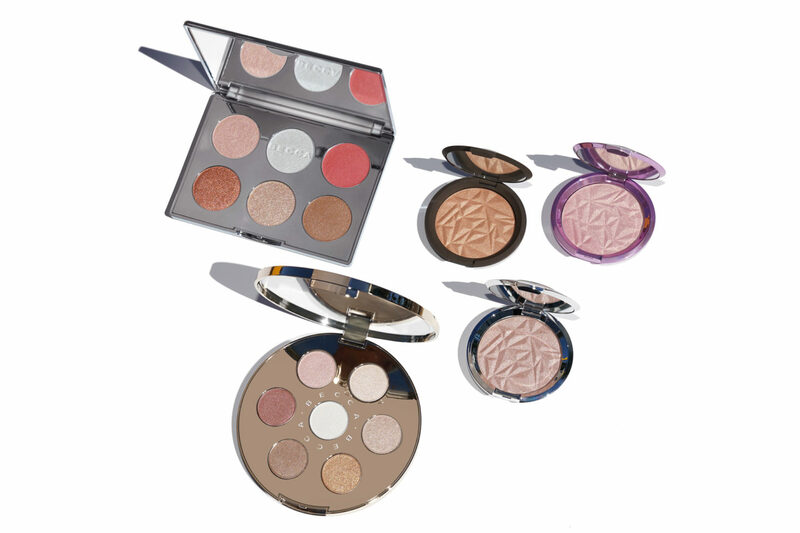 If not what are some of your Becca favorites? Apres Ski Palettes sent courtesy of Becca for review. Others purchased by me.